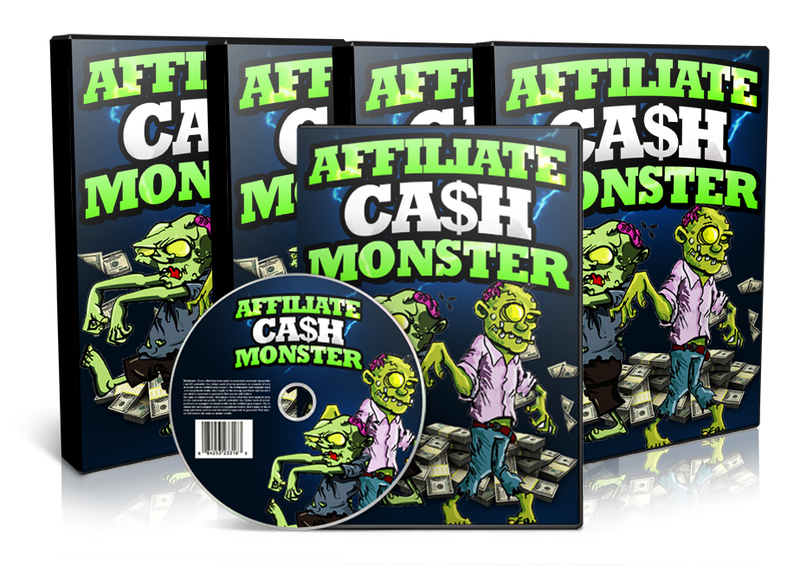 Discover How You Can Work Smarter And Greatly Increase Your Affiliate Commissions... While Easily Outselling ALL Your Competition. Did you know that Affiliate Marketing is the easiest and fastest method of generating income online? Yes, it's true... and it's VERY easy to do (if you know the formula). You see, the massive appeal of Affiliate Marketing lies in the fact that you can make money with NO initial investment. If you want to be "lazy", just grab your affiliate link for any top converting offer and start driving traffic directly to your link. You can literally generate sales with barely ANY effort on your part. Of course, you need a proven plan to make sure you do everything correctly. Make any mistakes and you definitely won't be successful.